Will The Thaw In US-Cuban Relations Chill Cuba’s Revolutionary Zeal? “That conscience is ingrained in our internationalism, and is at the essence of our policies of international solidarity. It won’t change just because we establish a normal relationship with the U.S. or any other government,” the Cuban Five’s René González tells MintPress News. The December 2014 announcement that Cuba and the United States would be normalizing relations was met with both eagerness and suspicion. 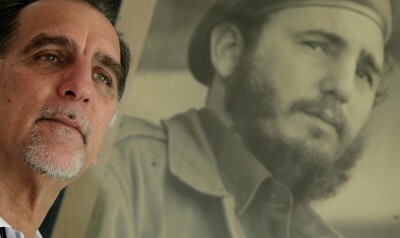 The diplomatic negotiations which led to the release of the remaining three members of the Cuban Five being held in the U.S. in exchange for USAID subcontractor Alan Gross and an unidentified U.S. spy, also provided the foundations upon which both countries agreed to embark on a new series of diplomatic discussions.